No matter what your function or event, Serenity Diamond Beach can help! We have a flexible function room space, opening out to a generous timber deck adjacent to our bar area. Our function space can cater to weddings of up to 80 people (accommodation must be booked in conjunction with the reception). 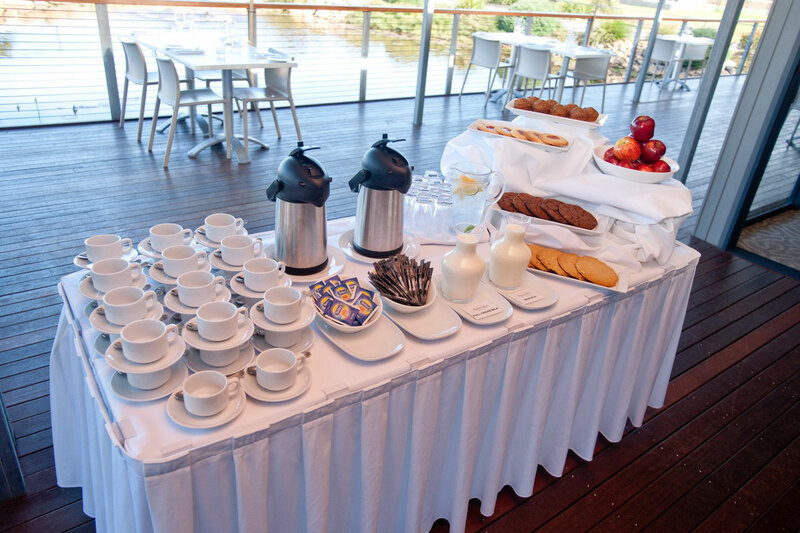 For conferences and workshops, we can cater to between 20-100 people. 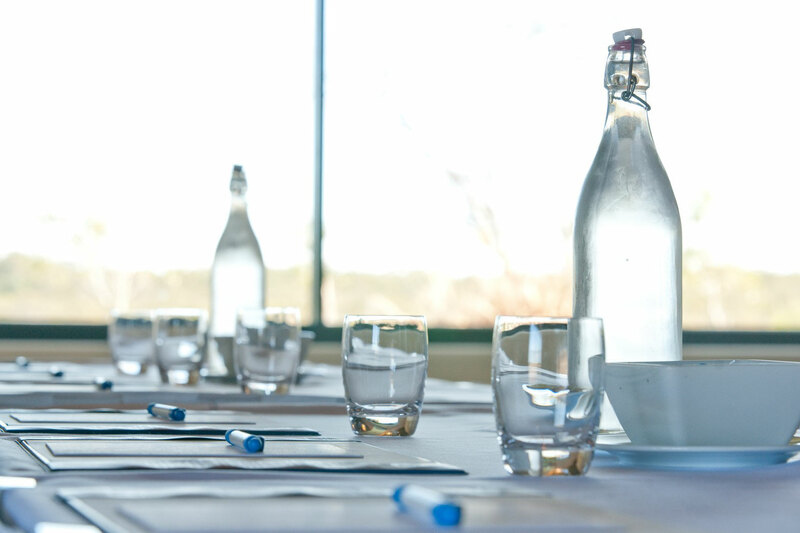 To learn more about our function and meeting space send an email with your proposed dates and requirements to functions@serenitydb.com.au. Our functions team will respond back to you within 12 hours. 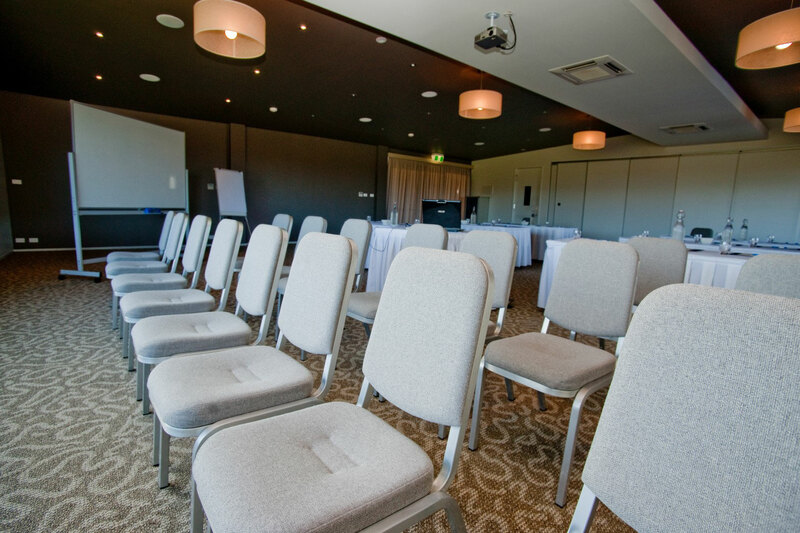 Alternatively, you can speak directly to Serenity’s Functions Manager to discuss your needs on 6559 2719.